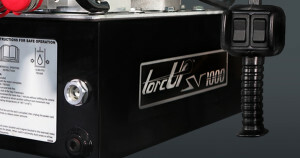 The SV series hydraulic torque wrench pump is the perfect synthesis of continuous ratcheting and power to torque. 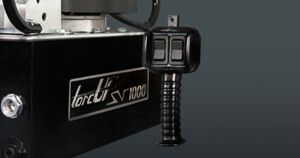 Full range adjustability up to 10,000 PSI / 700 Bar. What makes the SV Series “SUPER”? 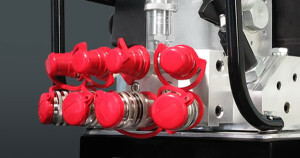 It is the built-in circuitry that allows the operator to designate the specific tool being used. 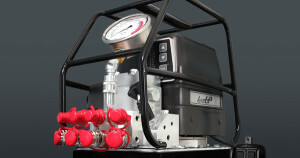 The pump will then autocycle in “SPEED” mode for quick fastener rundown. 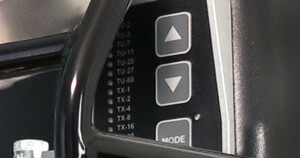 Once the nut is seated, activate the torque button to take the job to its final required setting. If speed is your focus, then the SV Series is the answer. 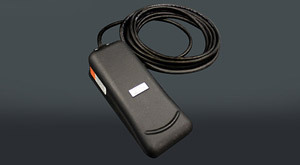 Industrial grade LED membrane switch enables quick selection of tool for auto cycle operation. 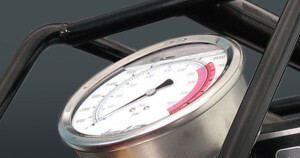 Removable, easy-to-read 4" PSI/Bar gauge for ease of tool torque adjustment and monitoring. 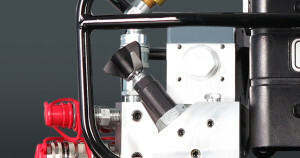 The motor and electronics are enclosed in a safety shroud to protect the pump from the elements and other environmental contaminants. 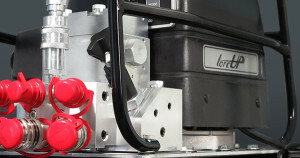 For added safety, the pump is also fitted with a sturdy roll cage for lifting and protection. 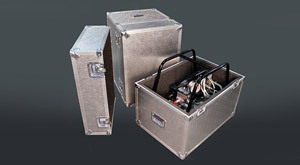 Powder coated aluminum reservoir is lightweight yet durable for operating in the harshest environments. 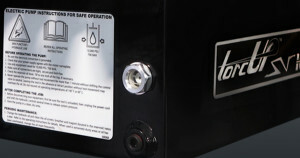 The pump comes standard with a 1.5 gallon reservoir. 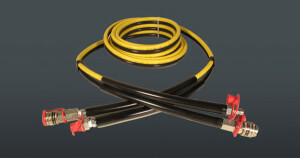 These 3:1 rated safety couplers are designed for simple engagement. 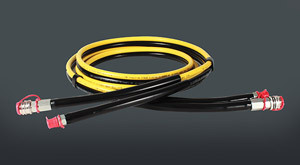 The coupler collar ensures safe operation. 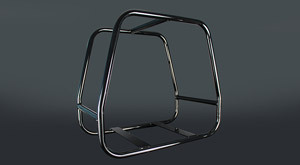 This model is configured for the quadra-torc option - running up to four tools simultaneously.